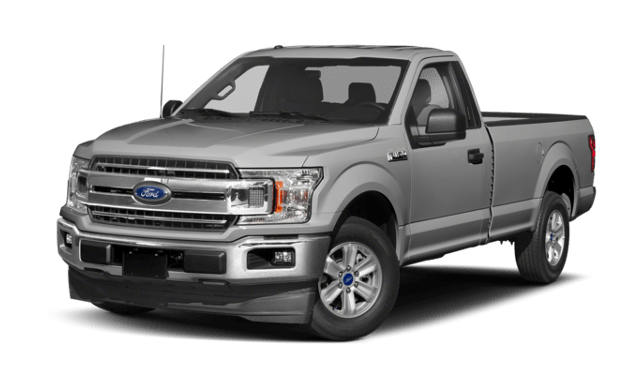 Which Truck is Ready for the Jobsite? When you’re heading out to Cantigny Park in Aurora, IL, you’ll be glad you have these helpful systems. 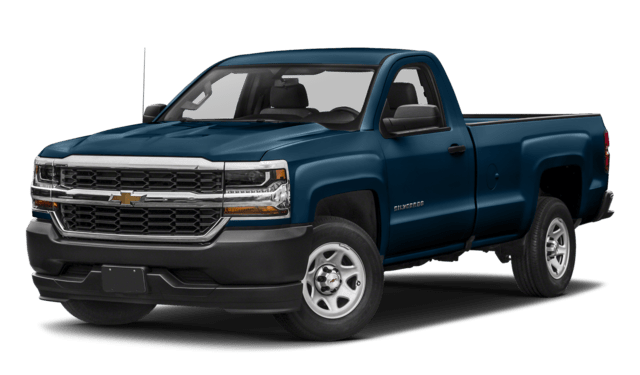 Want to see which Silverado model is best for you? 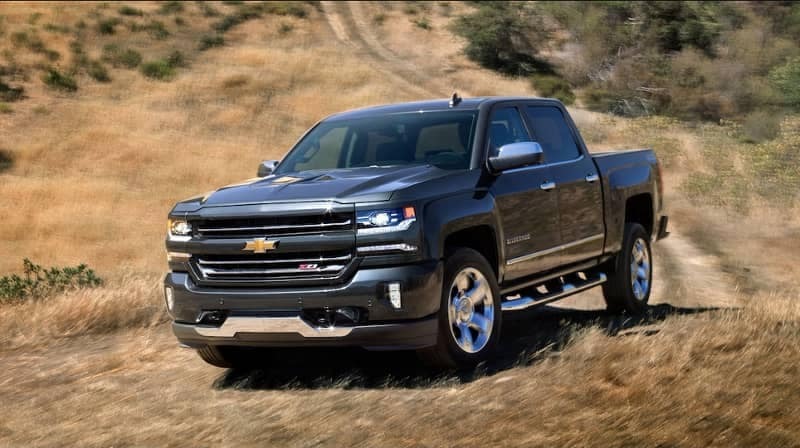 Learn more about the Chevrolet Silverado 1500 trim levels, then explore our Silverado pricing guide. 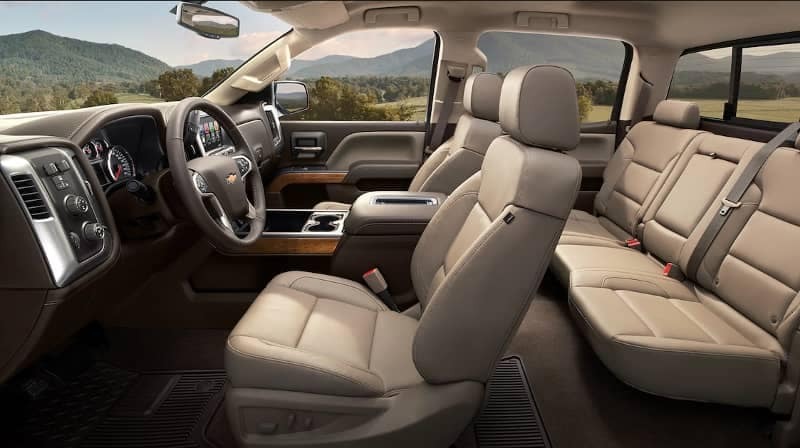 Once you’ve found the perfect new Silverado model, see how it compares to the Nissan Titan and Ram 1500.